Moderated by Daniela Sikora, creative director of the Ridgefield Chorale, the 2019 Spelling Bee includes 15 local luminaries representing the arts and education, law and order, government and business, recreation and transportation and, of course, a vascular expert and respiratory therapist in case the competition gets uber intense! Thank you to our judges, Theresa Santoro, RVNA president and CEO; Geoffrey Morris, editor and publisher, TownVibe; and 2018 Spelling Bee champion, Jonathan Winn, founder and co-artistic director, Thrown Stone, and to our many sponsors who bring this highly entertaining — and educational — event to life! Come cheer on your favorite contestant and enjoy some good old-fashioned fun with RVNA. 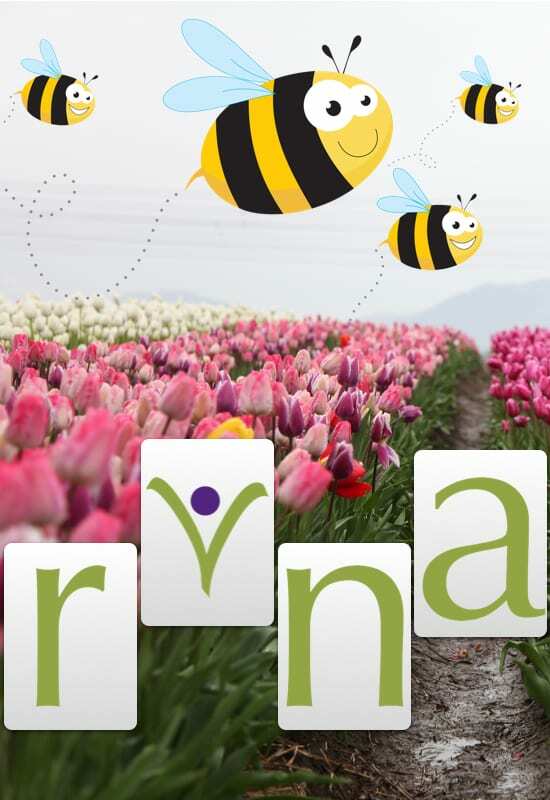 Proceeds from this fundraising event support RVNA Nursing Education, ensuring that RVNA clinicians receive ongoing training and development to remain the best in the field.